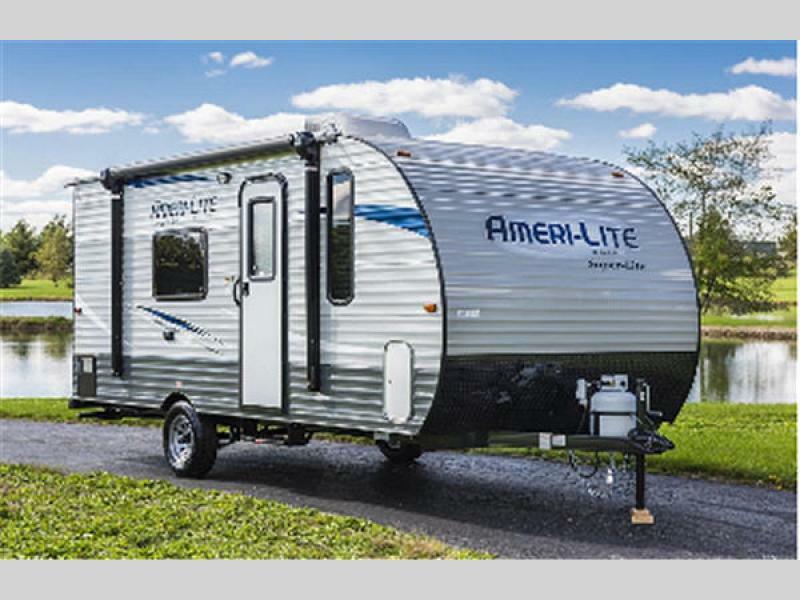 When you own a Gulf Stream Ameri-Lite Super Lite travel trailer, you are ready for your next adventure anytime and anywhere. 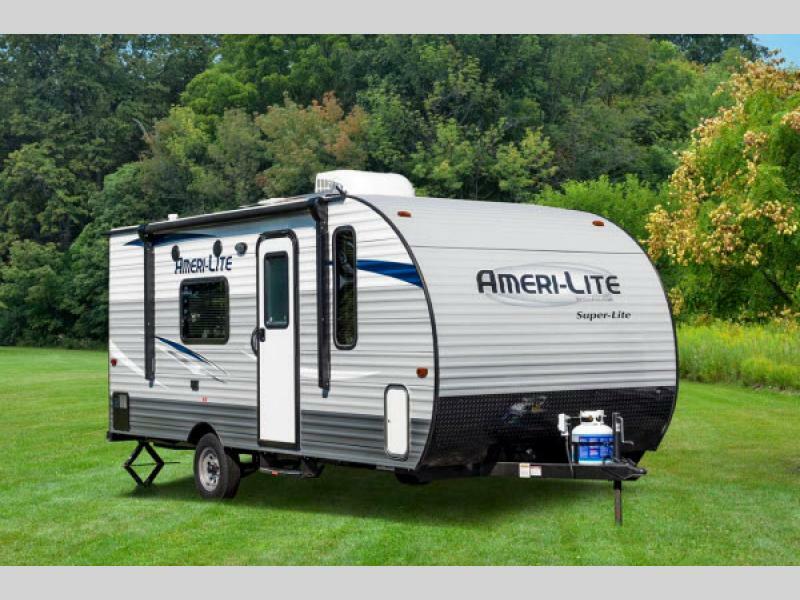 This line of Super Lites is designed to be an easy tow with super-low weights and short lengths so that even your Mini Van or SUV can pull this trailer whenever you need. 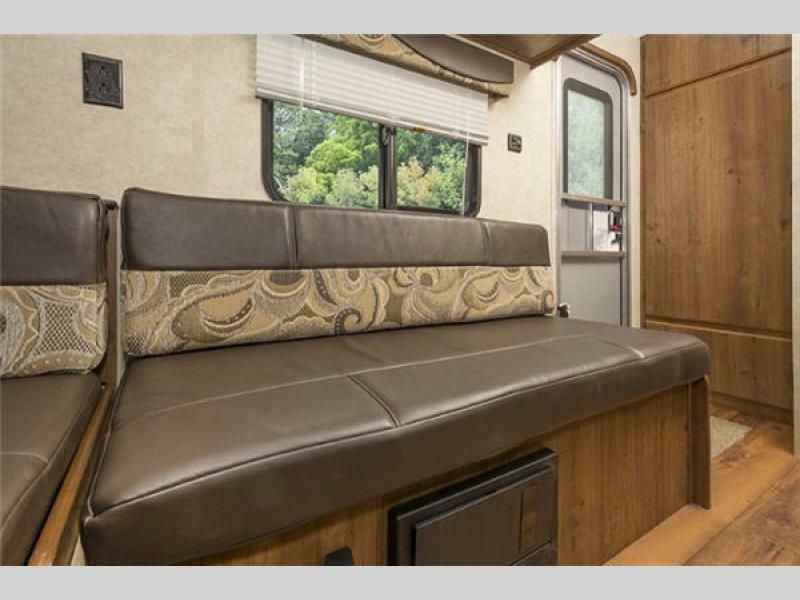 Each unit combines the best of both worlds: amenity-packed and storage-friendly yet compact enough to easily tow. 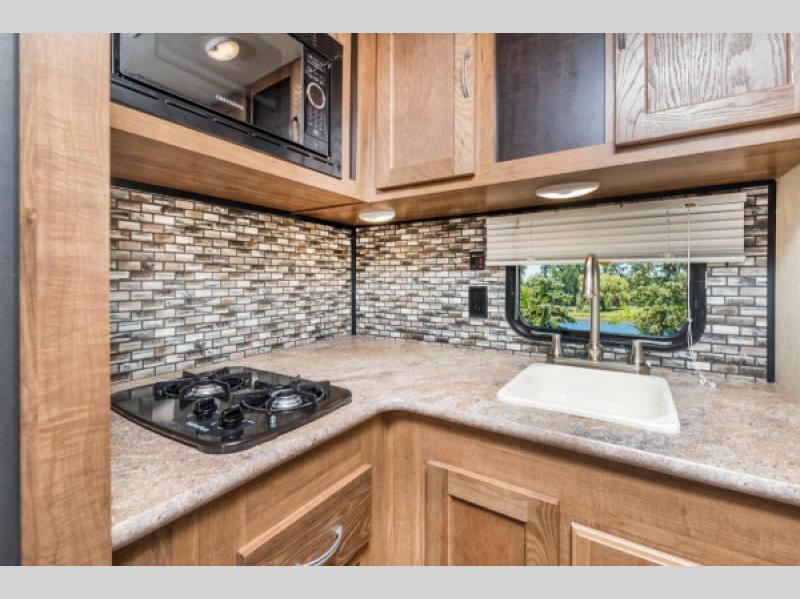 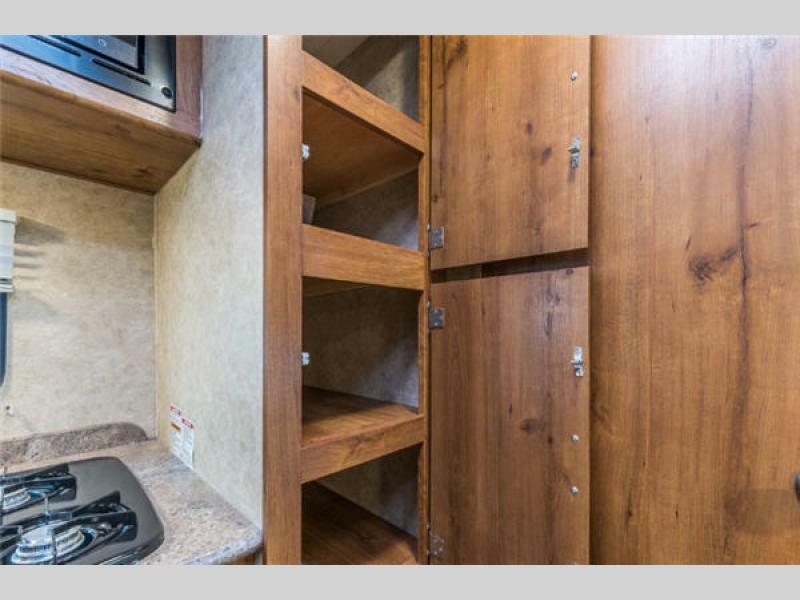 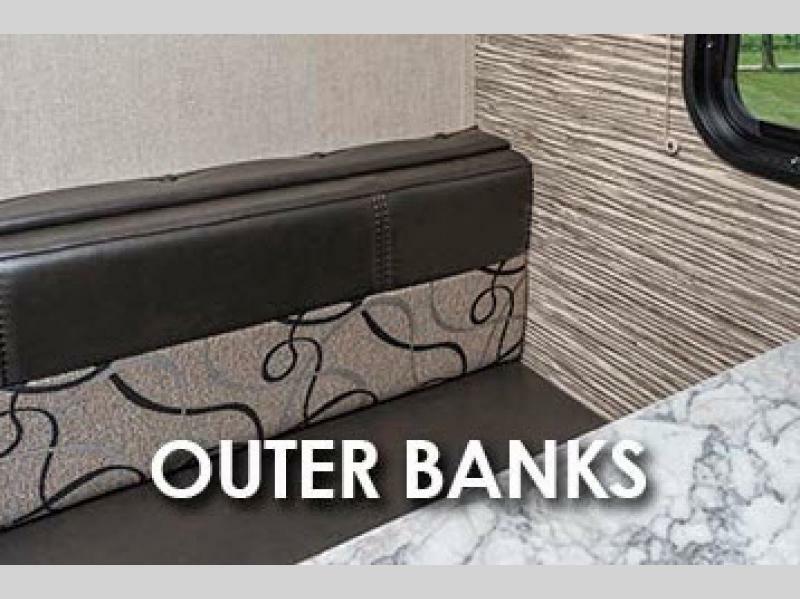 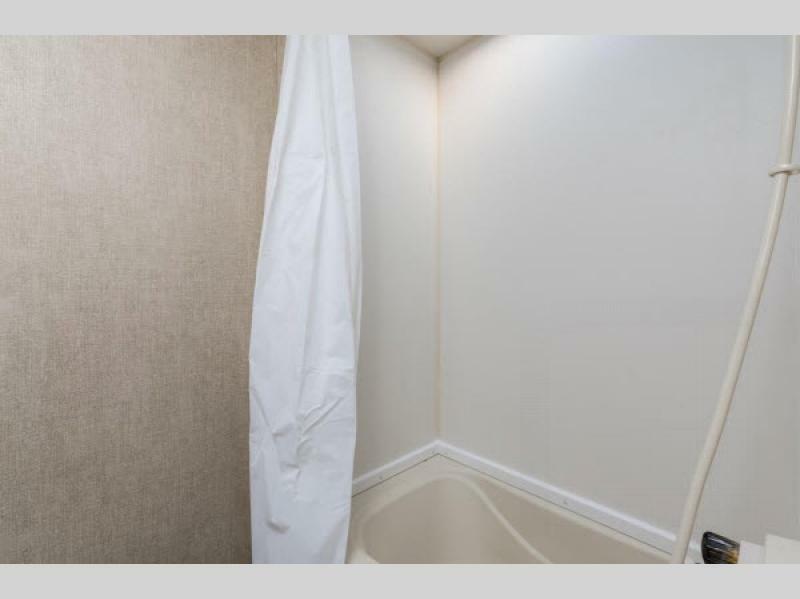 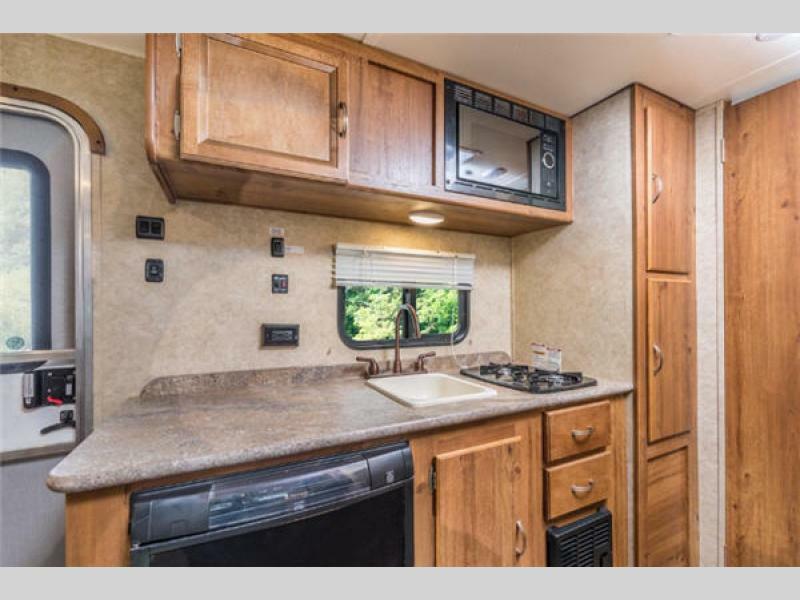 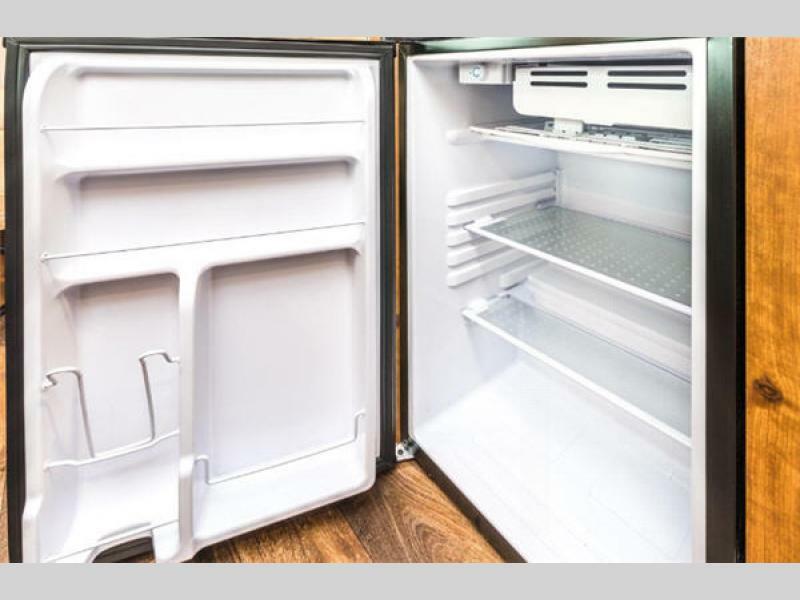 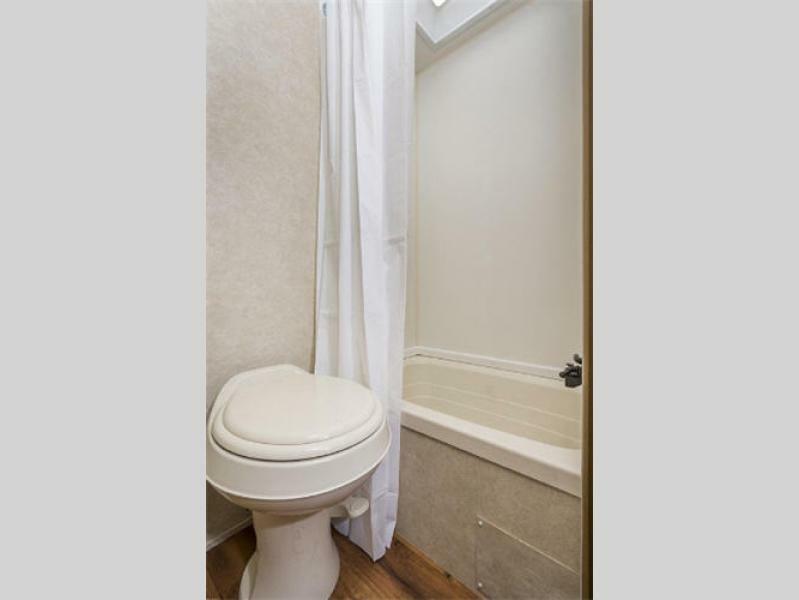 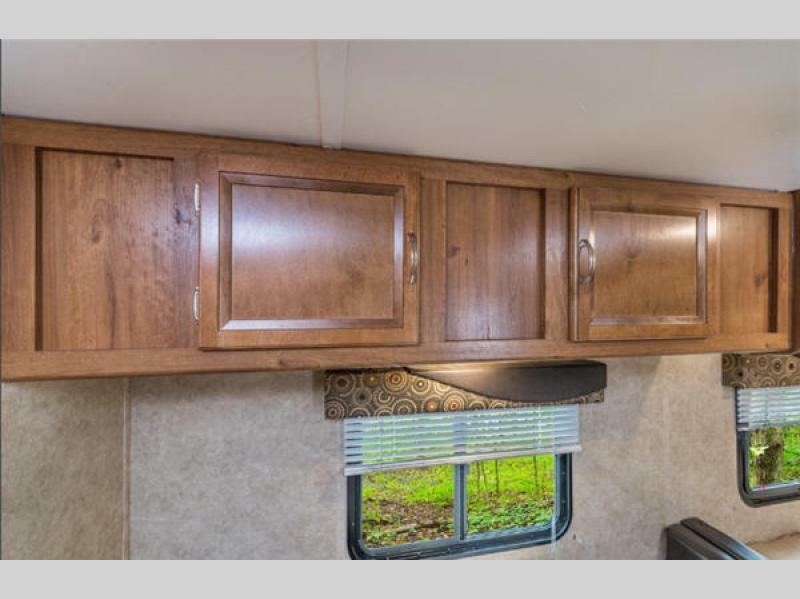 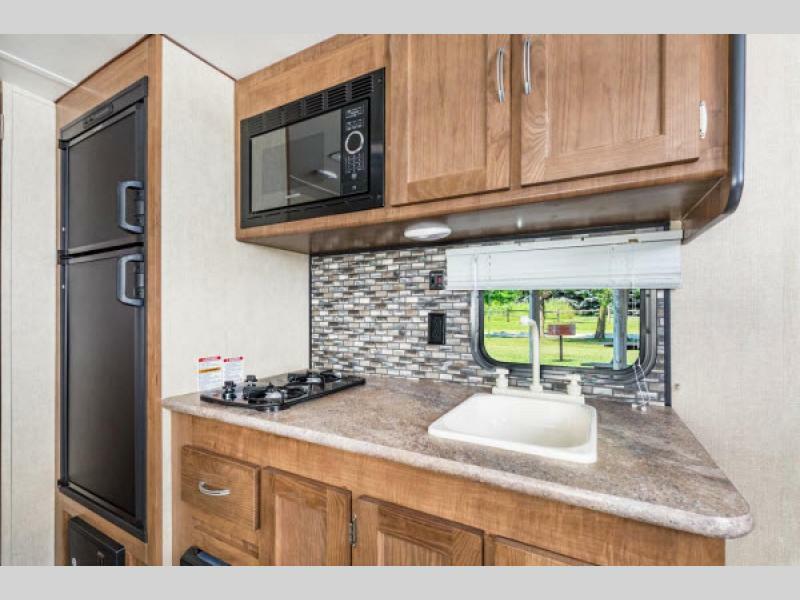 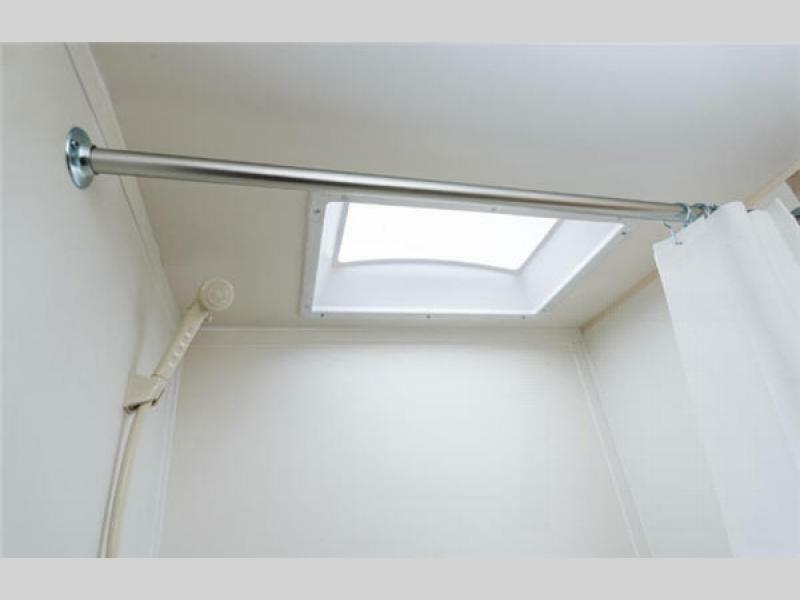 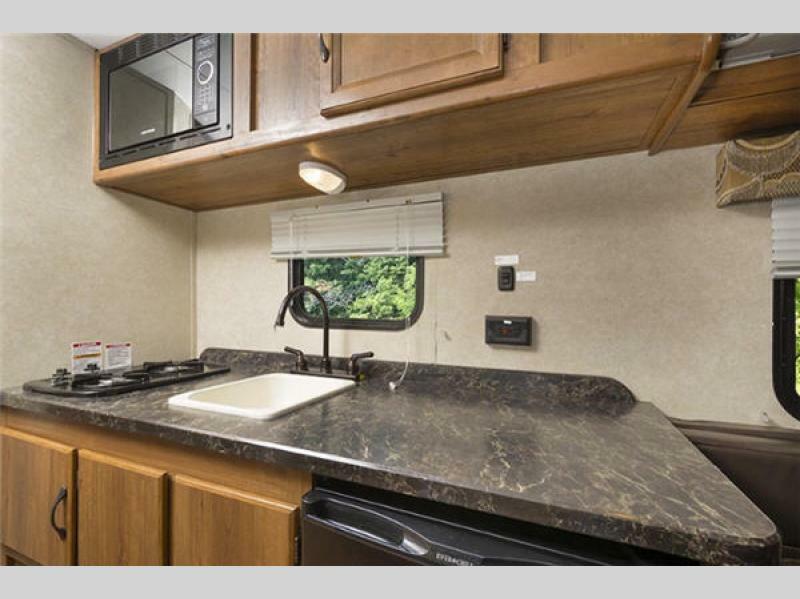 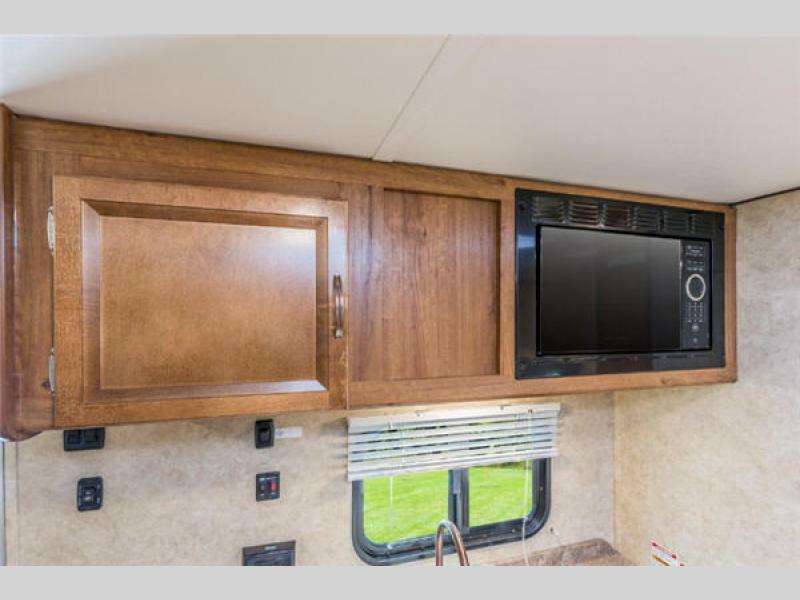 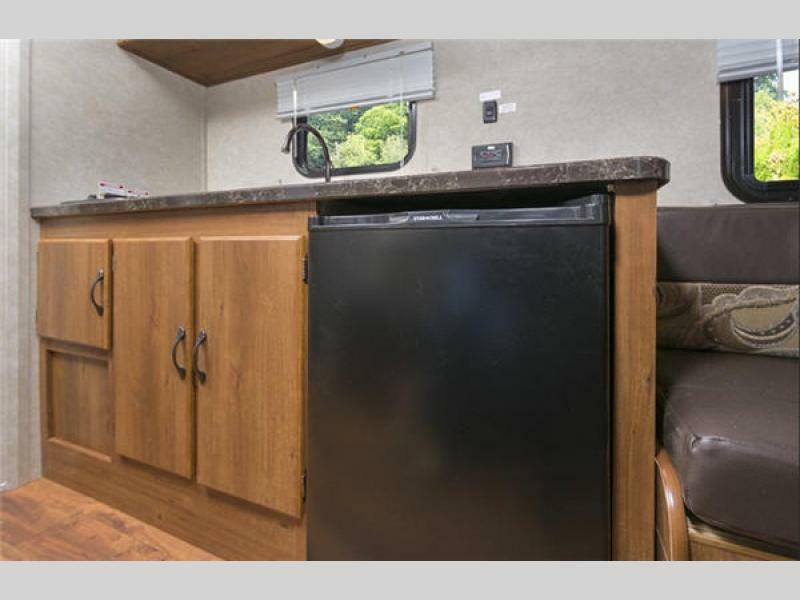 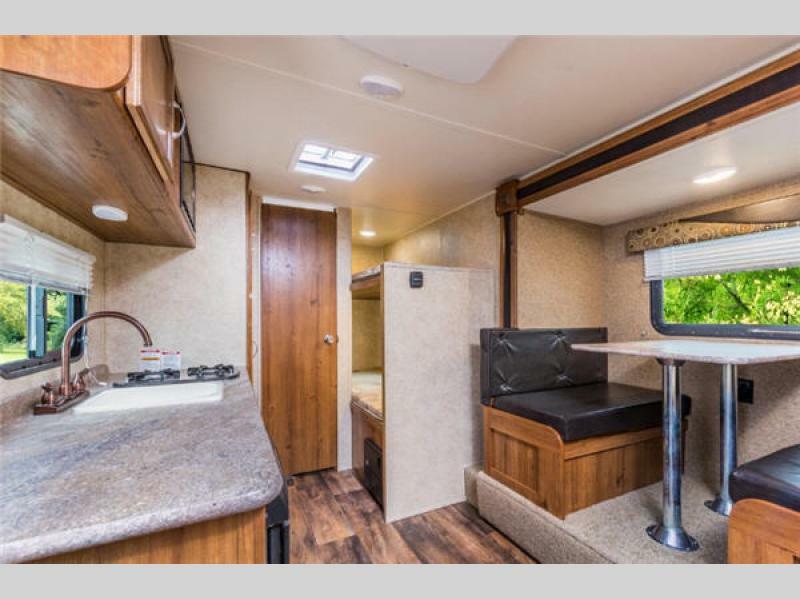 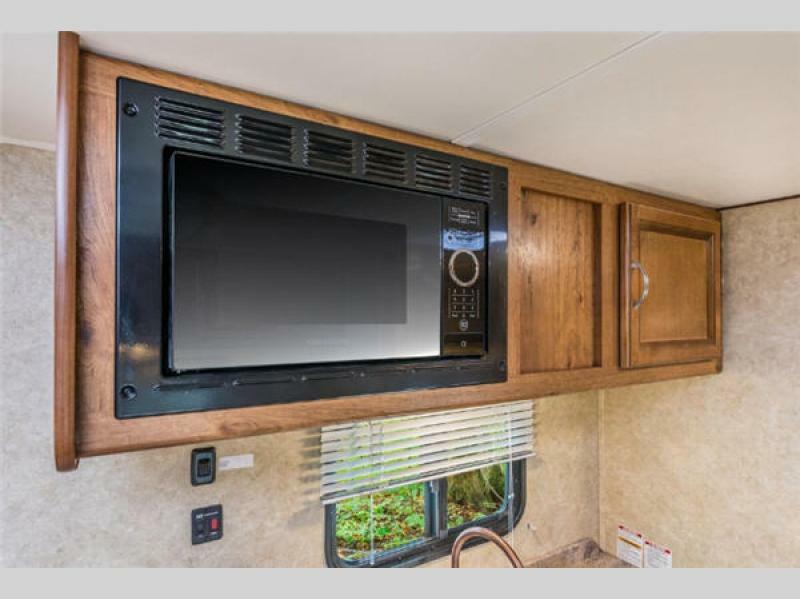 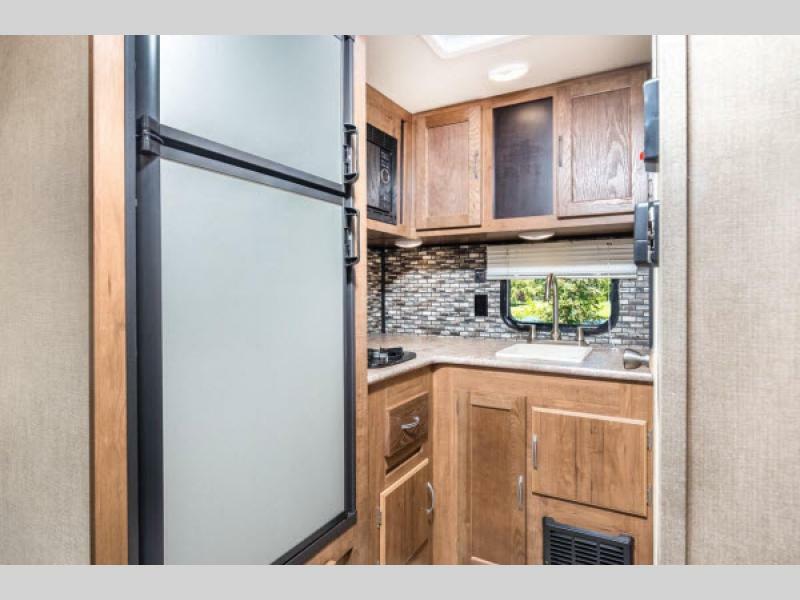 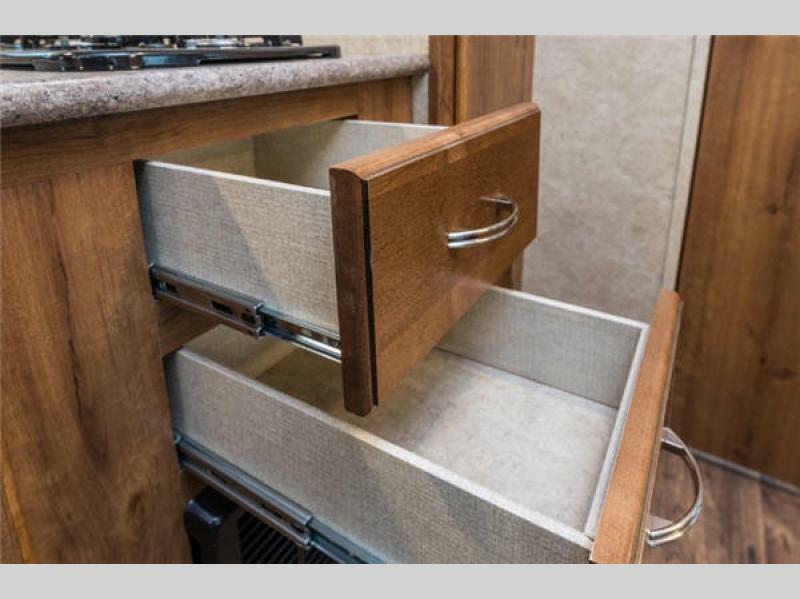 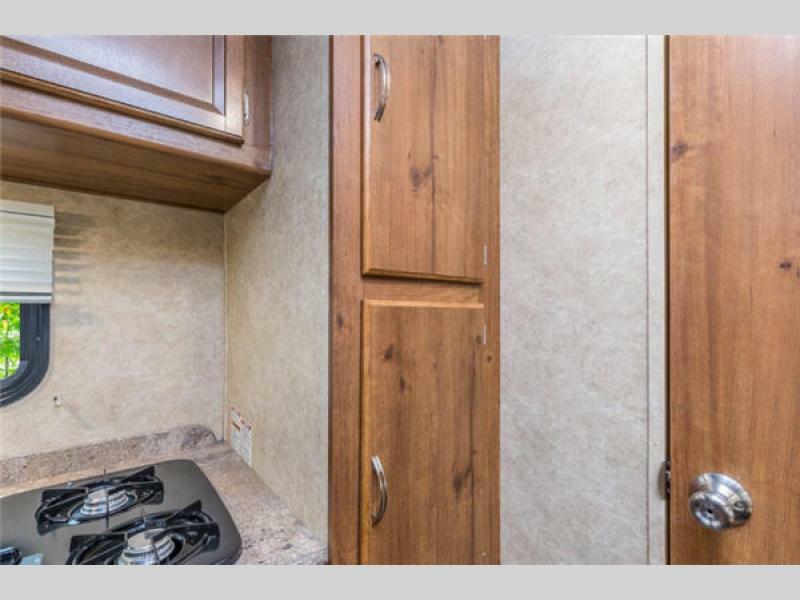 To help keep all costs minimal, these trailers include LED interior lighting throughout and all of the necessary kitchen appliances for a low-budget, home-cooked dinner. 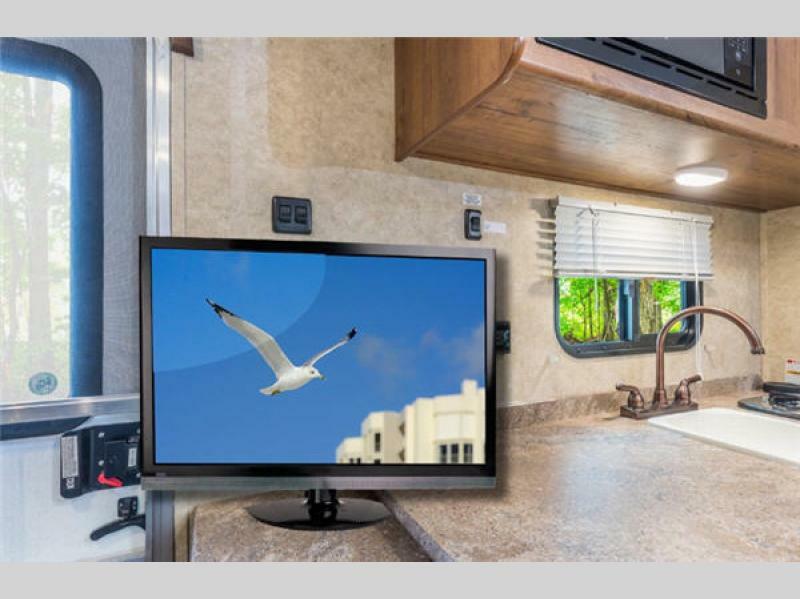 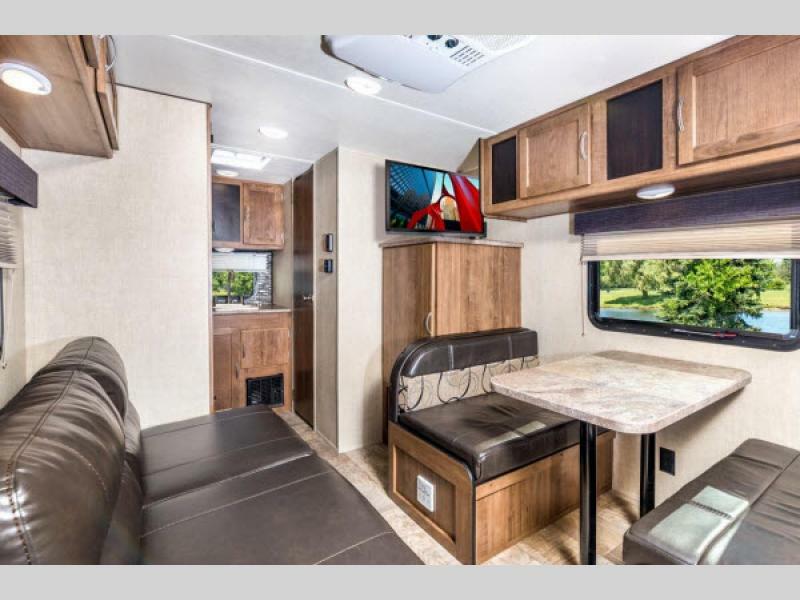 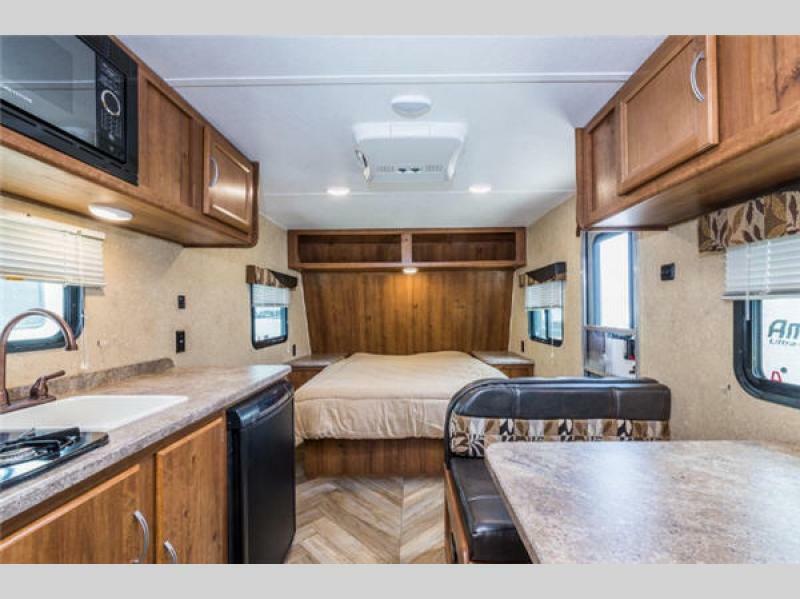 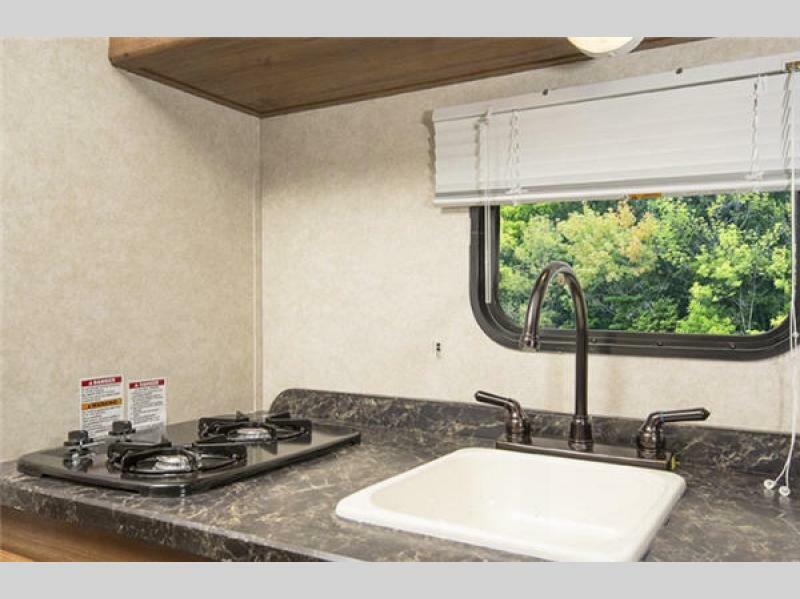 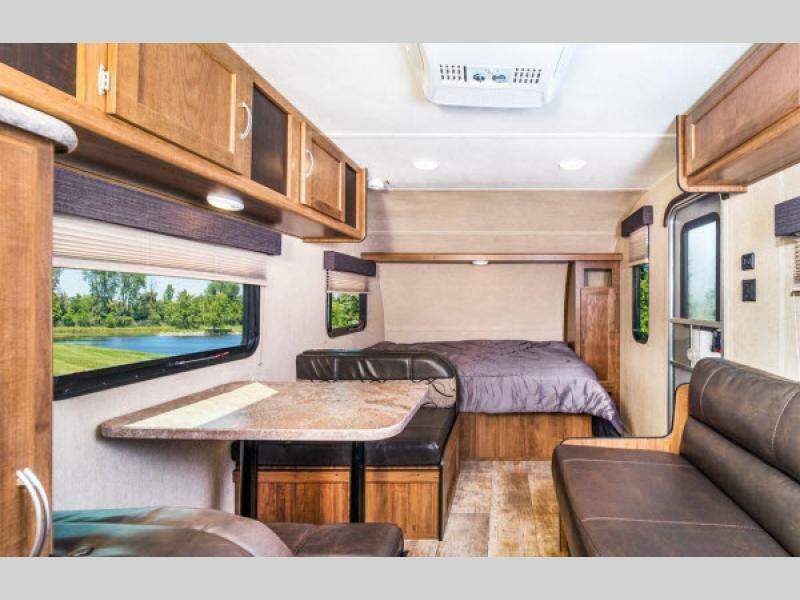 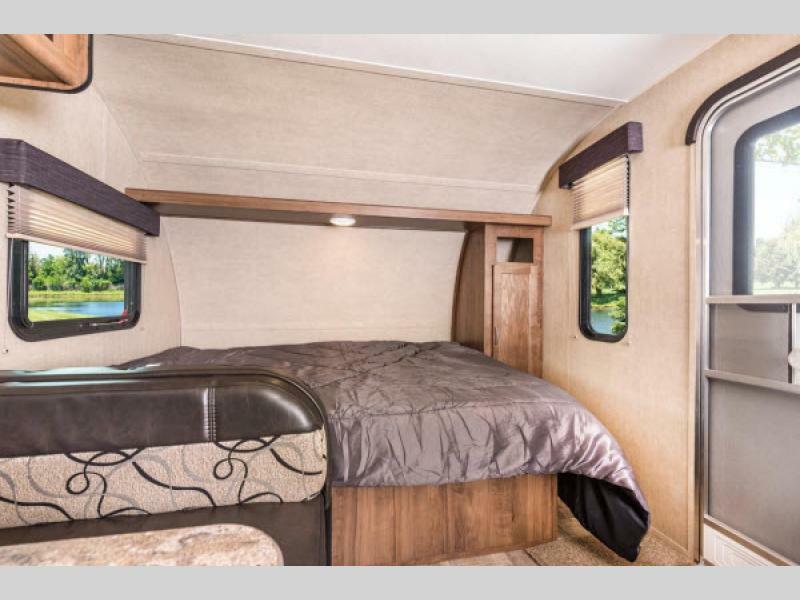 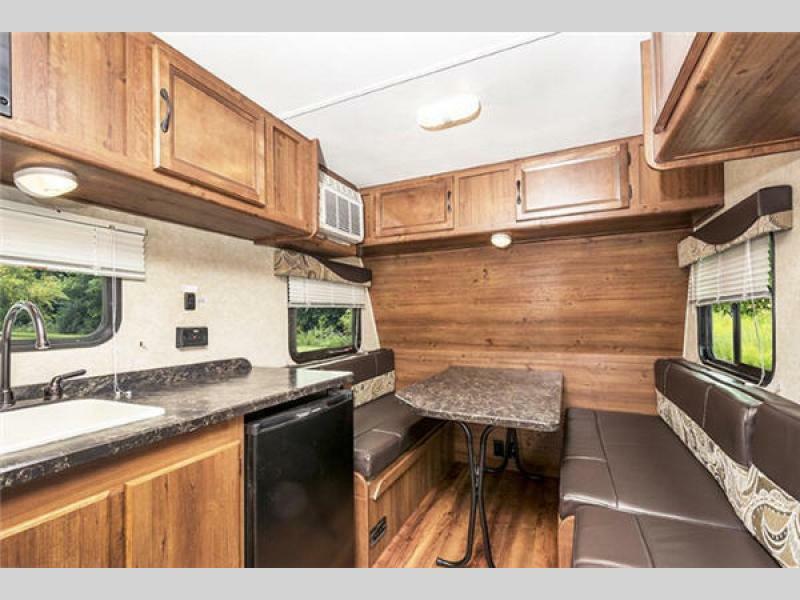 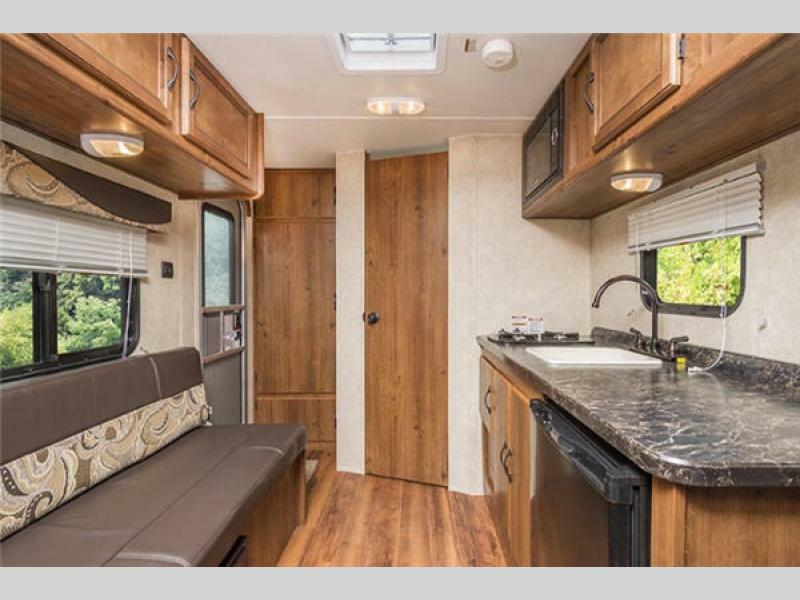 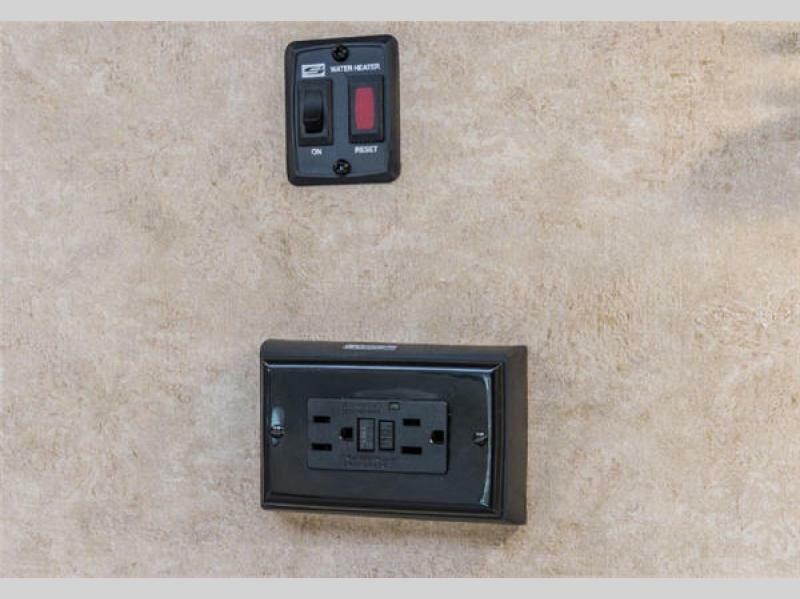 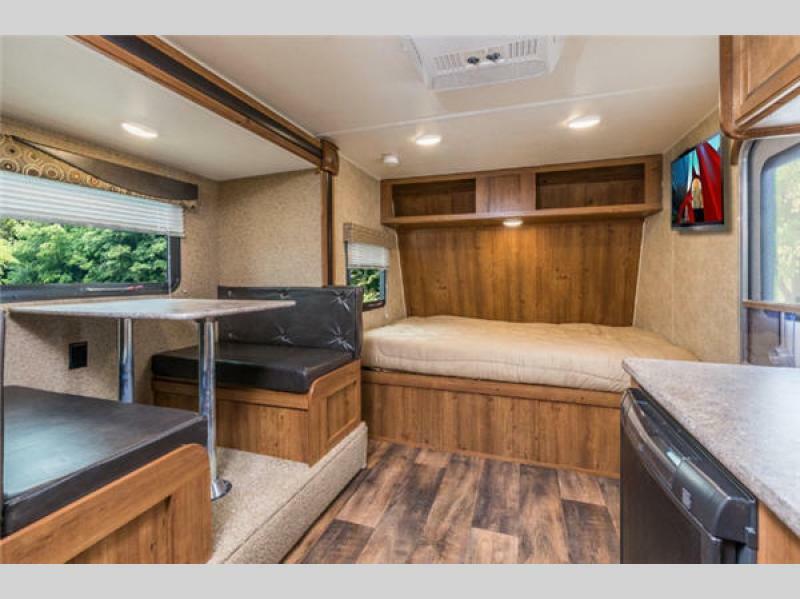 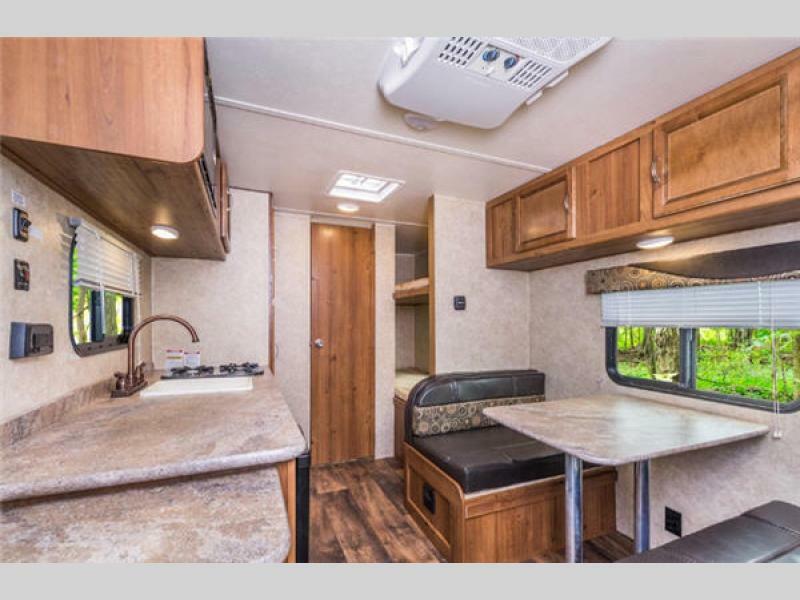 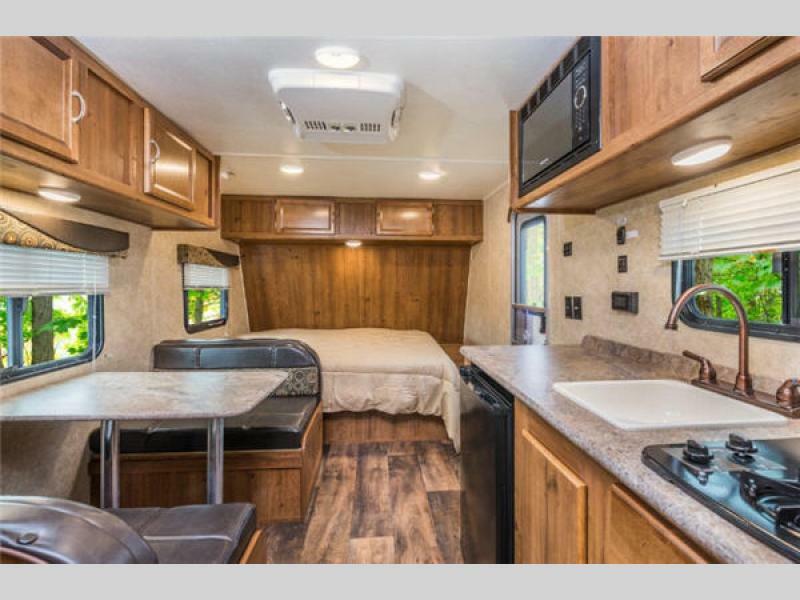 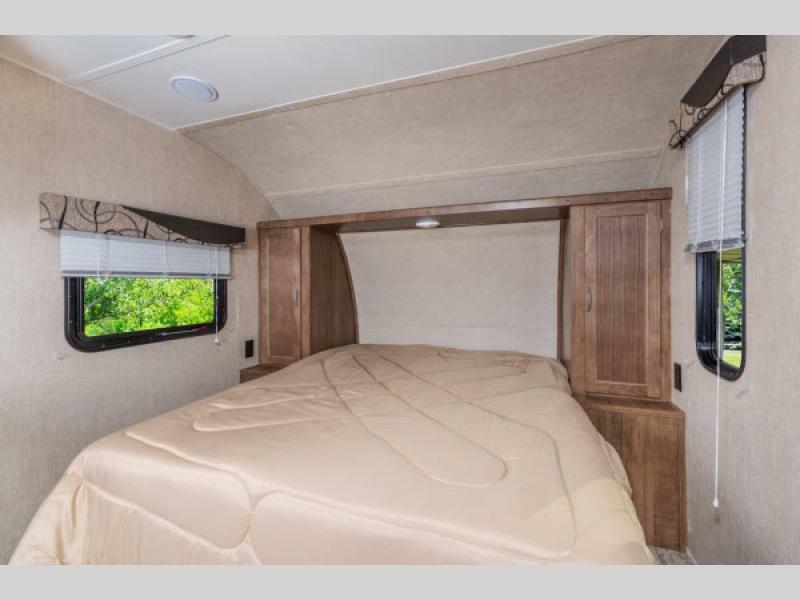 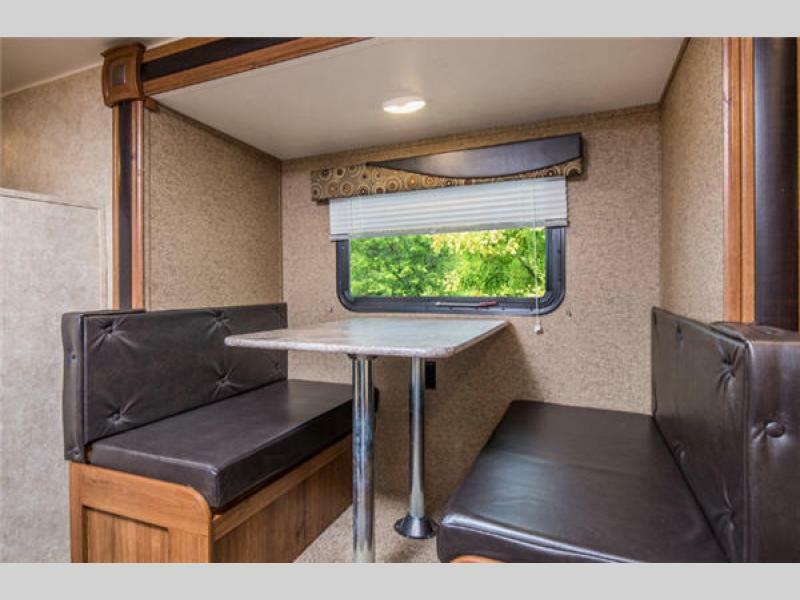 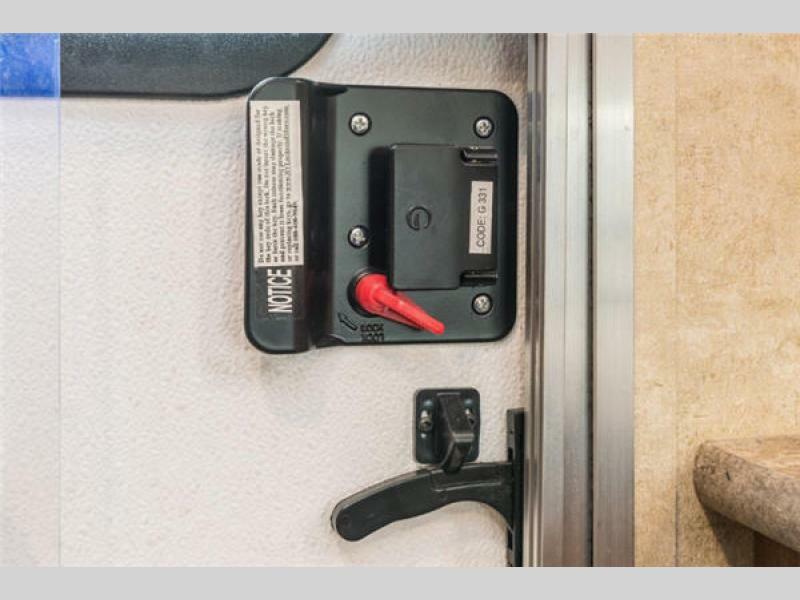 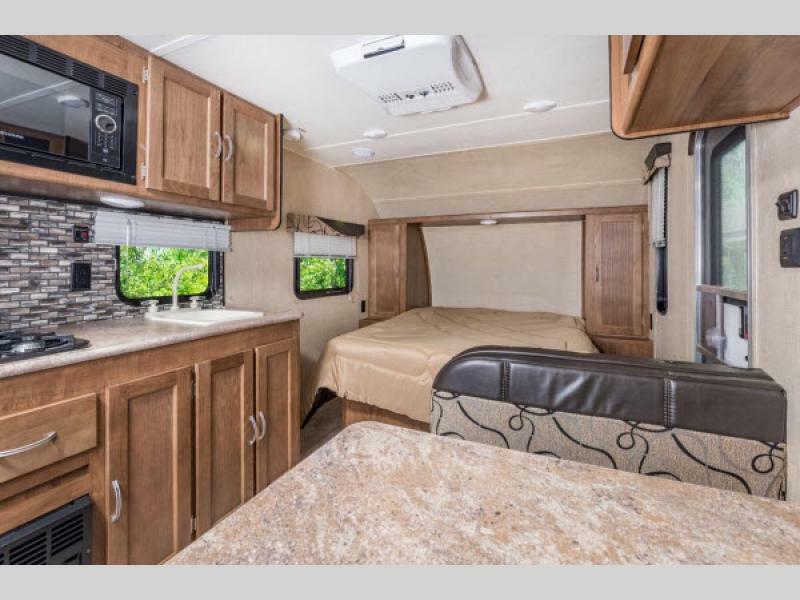 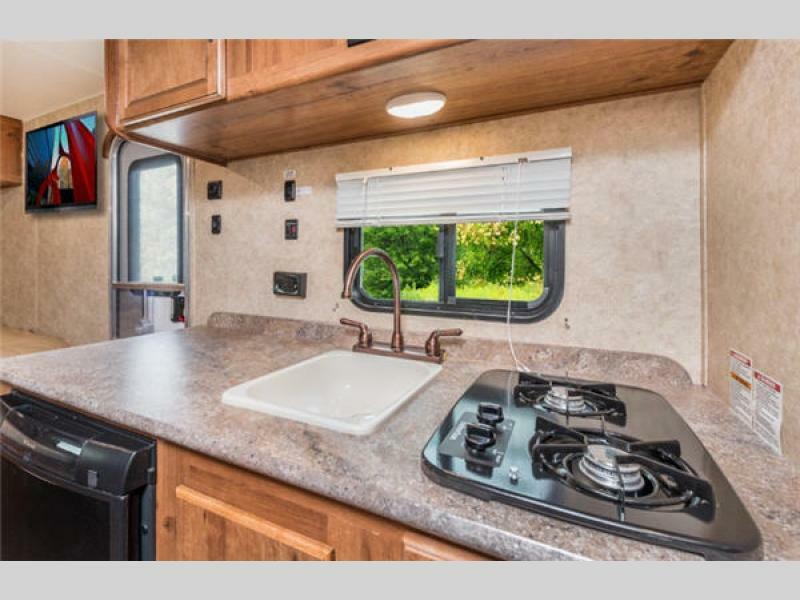 Gulf Stream cares about the safety of its customers as they explore the country, which is why these Super Lite trailers come equipped with a wall-mounted fire extinguisher, LP leak detector, and smoke detector. 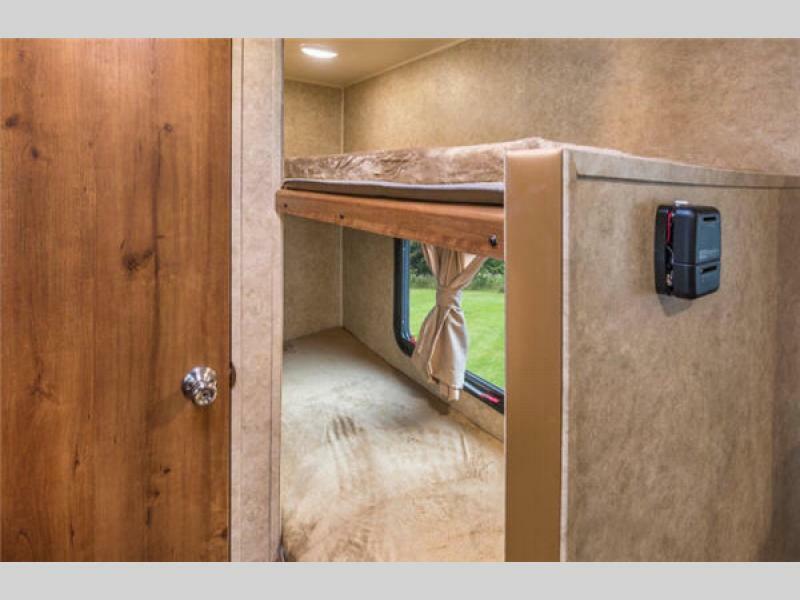 Added to all of these models are safety glass windows and safety chains as one extra layer for your protection along the road. 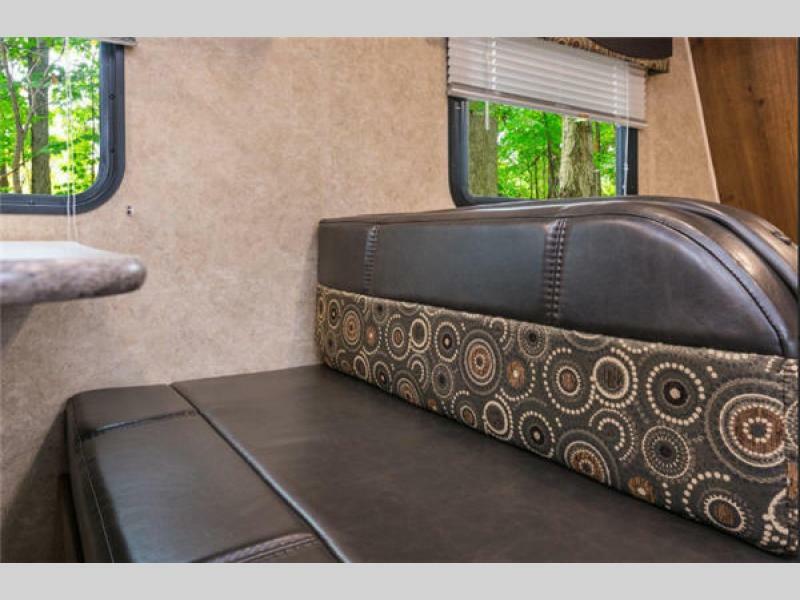 For complete peace of mind as you travel, Gulf Stream has included their one-year warranty on all structural components so that you can simply focus on the exciting trip at hand. 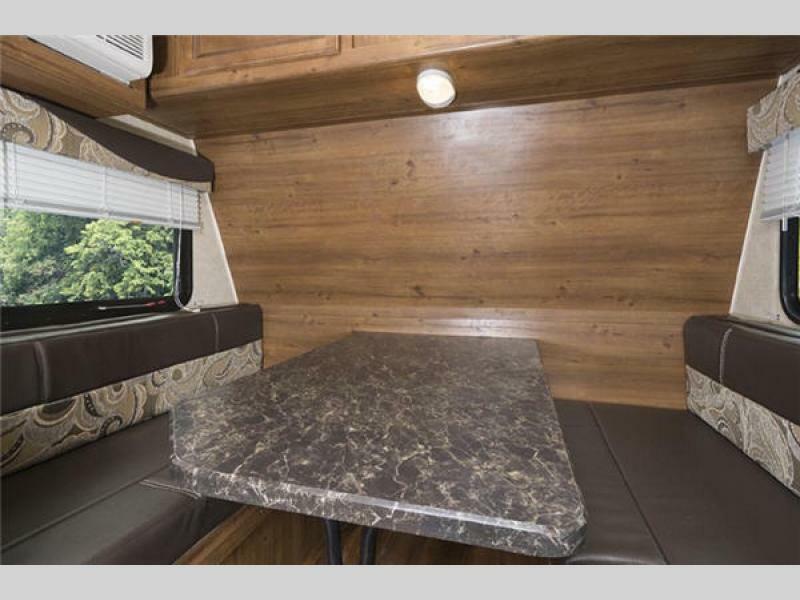 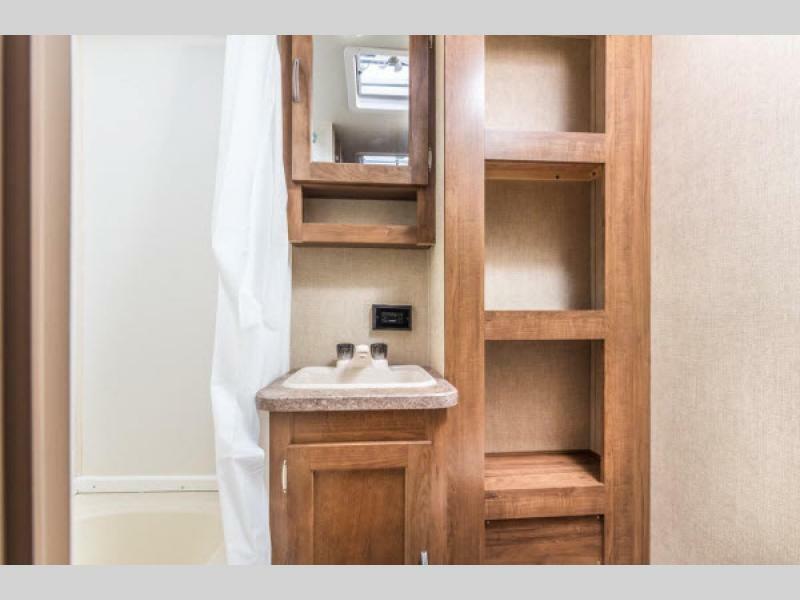 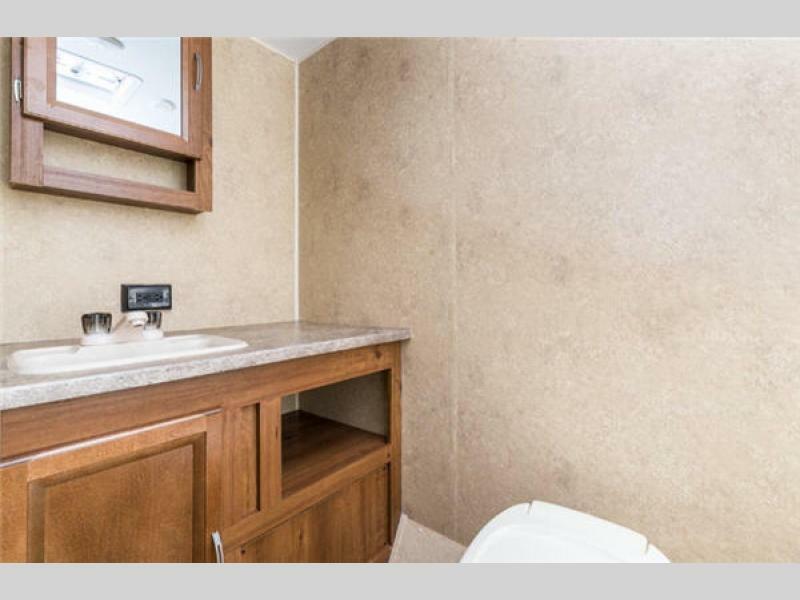 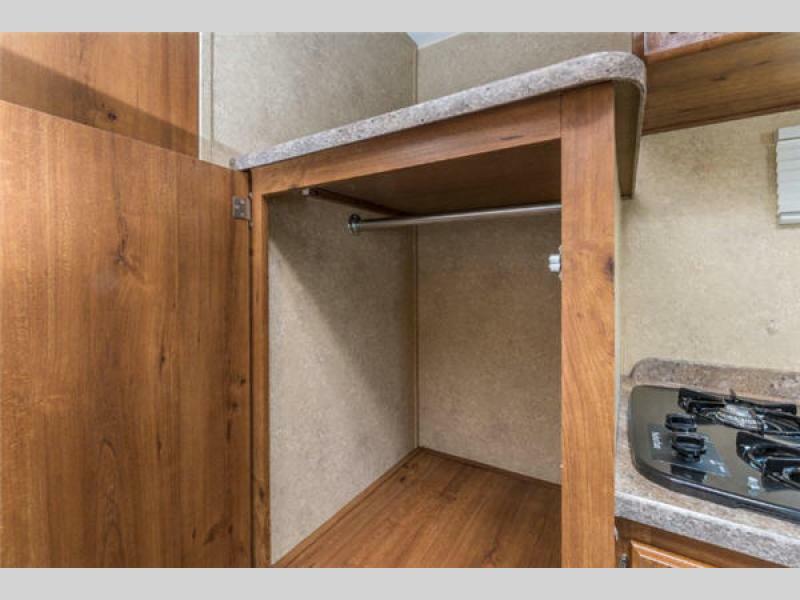 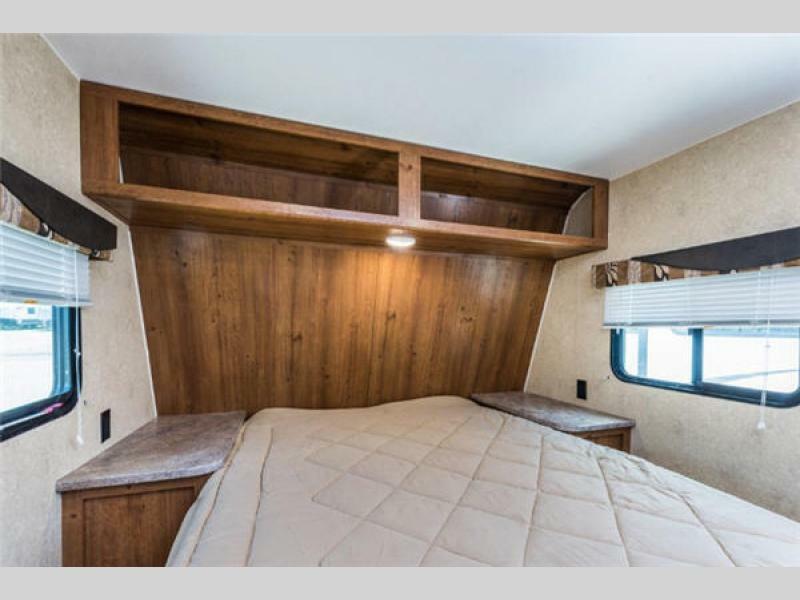 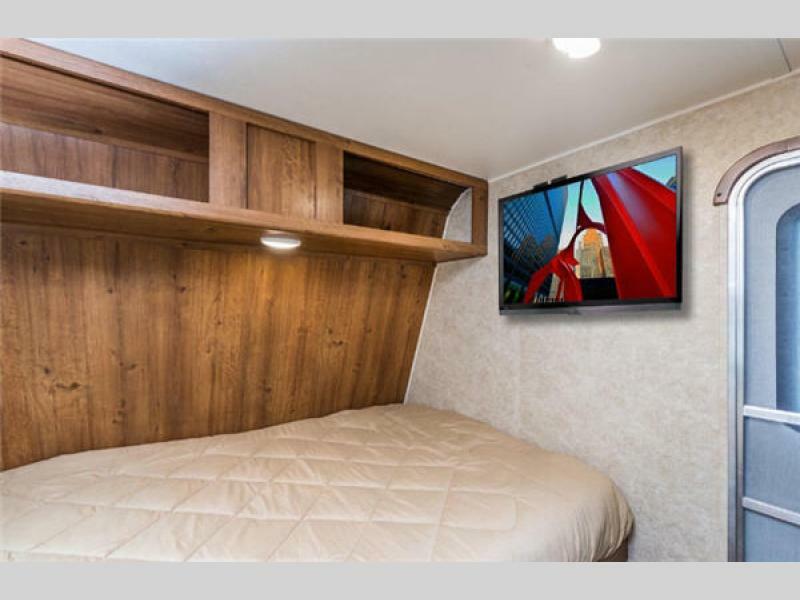 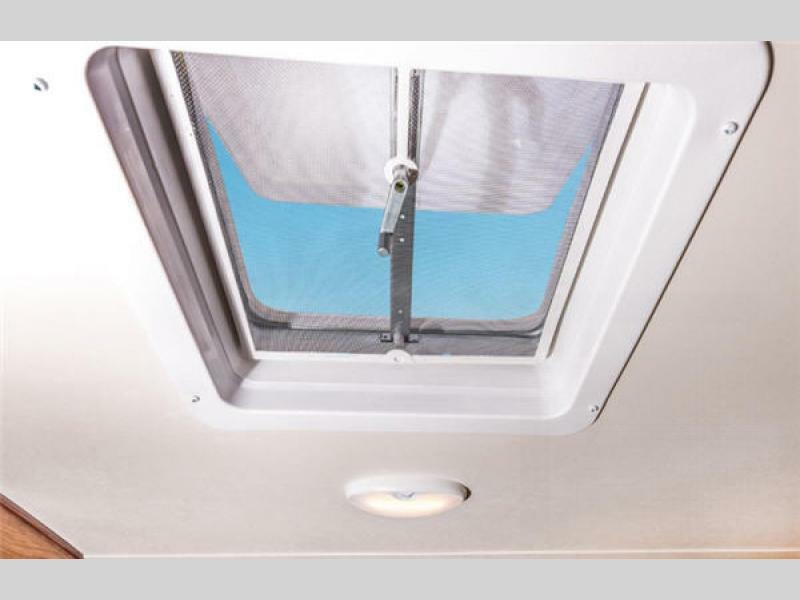 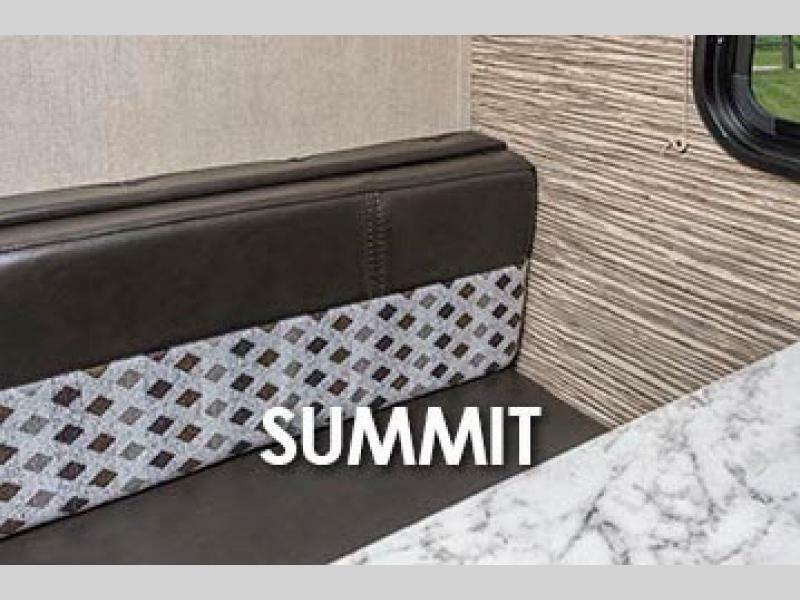 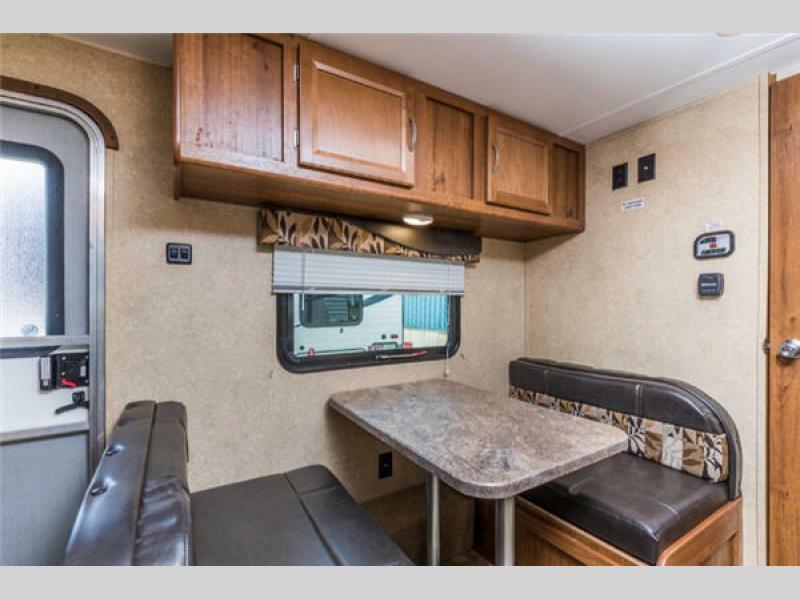 If you are looking for an affordable, comfortable, and light-weight trailer, then you have found what you are looking for in this Gulf Stream Ameri-Lite Super Lite travel trailer!